Balancing fruit sugars, citrus, botanicals, soft spring water and natural tonic flavours, Fever-Tree have created an exceptional tonic water. 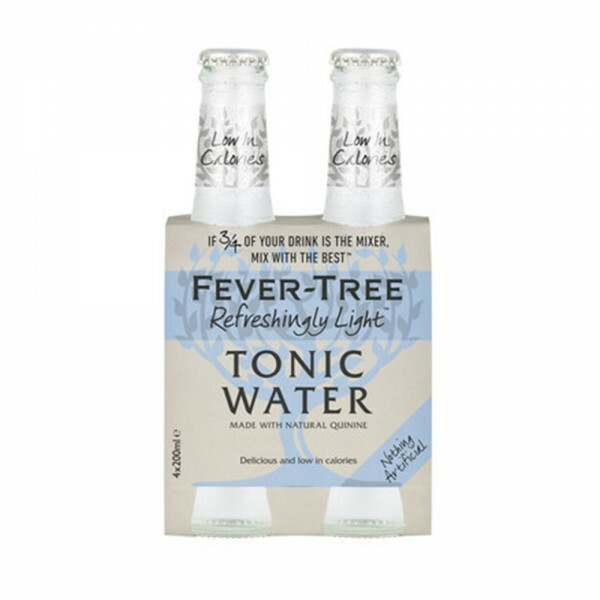 Fever-Tree's Naturally Light Tonic Water is the world's first all natural lower calorie Tonic Water. It contains 42% fewer calories than their standard Tonic Water.